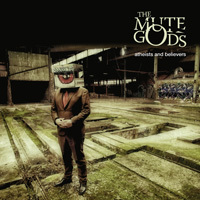 Returning to mess with our minds, both musically and philosophically, is the prog rock trio The Mute Gods with their third album in a trilogy, Atheists And Believers. 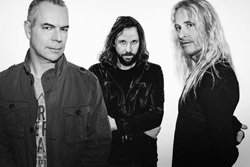 The album conceived and directed by Nick Beggs features guest appearances from guitarist Alex Lifeson, drummer Craig Blundell (Frost* and Steven Wilson), multi-instrumentalist Rob Townsend (Steve Hackett), and Beggs' daughter Lula on vocals. Conceptually and lyrically, we find Beggs making commentary on politics, culture, and human nature, among other things. Nothing really new there. Raging against political agendas and global populism, Beggs had this to say of Atheists And Believers: "The album's key message is that we now empower stupid people and don't listen to educated, informed experts anymore because truth is no longer fashionable. "We must change this course as a species or we will all die." Well. That's grim. Check out The Mute Gods Press Bio (PDF), if you would like to know more about his ideas and his explanations of the songs. Musically, then, you can expect more of The Mute Gods impressive and intriguing melodic progressive rock. Here's a few highlights. One Day, featuring Lifeson on various stringed instruments, is steady rocker which starts lighter only to build with strong riffs and big drums, all wrapped in fine vocal harmony and synths. Rising with a fine bass line, Sonic Boom features drummer Craig Blundell but also some space rock-like synths, bit of piano, and some fine guitar lines. Knucklehead is lighter melodic rock with some quirky twinkling keyboards and near funky groove. Synths and drums lead Iridium Heart, another lighthearted rocker with a fine groove and a bit muted vocals. For a final highlight, there's the closing song, I Think Of You. Written in memory of his mother who died at the young age of 38, it's a light and somber Beggs instrumental featuring piano over synths. 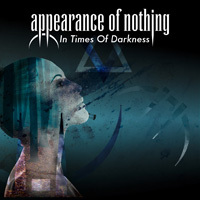 Once more, with Atheists And Believers, we find Nick Beggs and The Mute Gods delivering another fine album of intriguing and entertaining melodic progressive rock. Easily recommended. 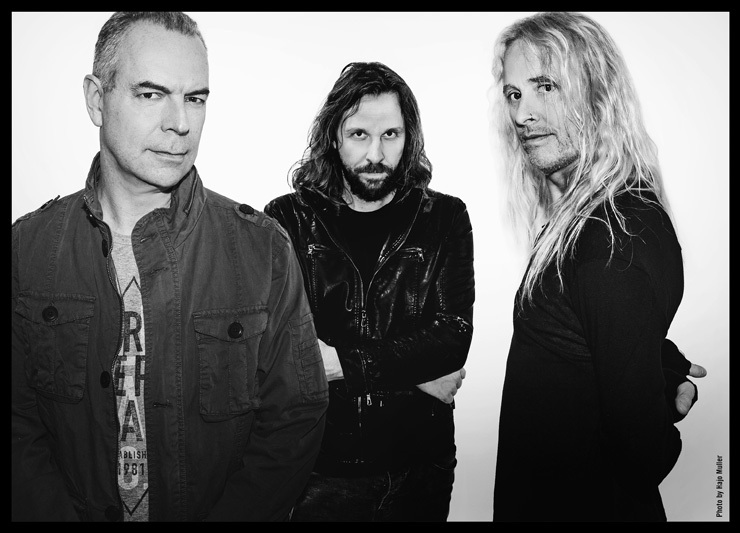 Once more, with Atheists And Believers, we find Nick Beggs and The Mute Gods delivering another fine album of intriguing and entertaining melodic progressive rock. Easily recommended.